Aaron unboxes the Google Nexus 7, a tablet made by ASUS and a new addition to the Nexus line of devices. The Nexus 7 offers a quad-core NVIDIA Tegra 3 processor, 7-inch HD IPS display (1280×800), a front-facing camera, 4,235 mAh battery, and Android 4.1 Jelly Bean. The tablet can be pre-ordered now in 8 or 16 GB variants, and will be available in mid-July starting at $199. One of the many goodies to come out of Google I/O! The Samsung Galaxy S3 i747 Design Phone Protector Case protects the body of your phone while providing unobstructed access to your phone. The two-piece design protector case snaps securely onto the front and back of your Samsung Galaxy S3 i747. Specifically made for the Samsung Galaxy S3 i747, the case is lightweight and durable. With the Samsung Galaxy S3 i747 Phone Protector Case, you will be able to function your device and keep it safe with maximum protection. Personalize your cell phone with Samsung Galaxy S3 i535 (Verizon) covers, protector cases and skins. Samsung Galaxy S3 i535 (Verizon) accessories include Samsung Galaxy S3 i535 (Verizon) belt clip cases, holsters and carrying solutions. Samsung Galaxy S3 i535 (Verizon)accessories also include Samsung Galaxy S3 i535 (Verizon) car chargers, travel chargers, USB chargers and batteries. Go hands-free with wired hands-free headsets for Samsung Galaxy S3 i535 (Verizon). Don't forget an all-important screen protector for Samsung Galaxy S3 i535 (Verizon) – keeps your phone looking as new as the day you got it. Personalize your cell phone with Samsung Galaxy S3 L710 (Sprint) covers, protector cases and skins. Samsung Galaxy S3 L710 (Sprint) accessories include Samsung Galaxy S3 L710 (Sprint) belt clip cases, holsters and carrying solutions. Samsung Galaxy S3 L710 (Sprint) accessories also include Samsung Galaxy S3 L710 (Sprint) car chargers, travel chargers, USB chargers and batteries. 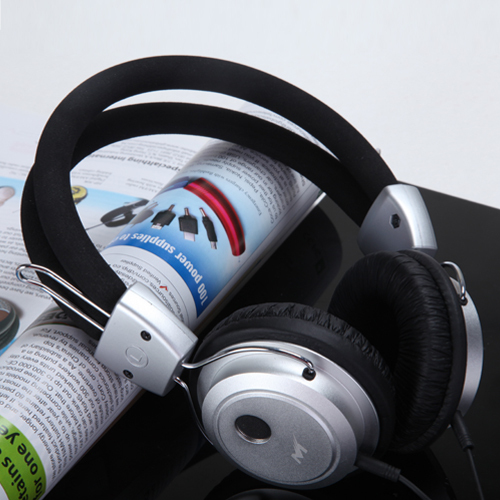 Go hands-free with wired hands-free headsets for Samsung Galaxy S3 L710 (Sprint). Don't forget an all-important screen protector for Samsung Galaxy S III – keeps your phone looking as new as the day you got it. Greetings we are having a sale on Samsung Galaxy S II (T-Mobile) T989 cases this weekend. 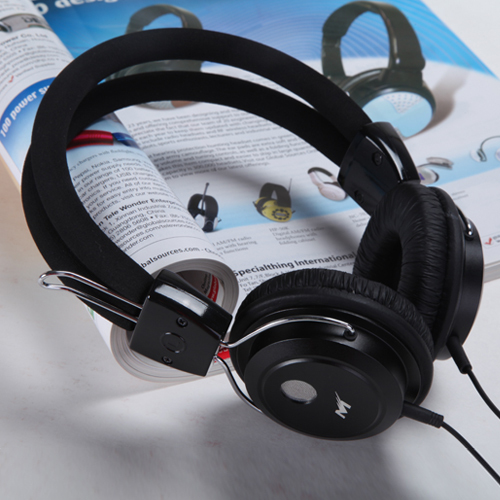 Full size (circumaural), closed back headphone design is extremely comfortable and provides incredible sound quality with just a hint of ambient sounds for a richer soundscape. Built-in, easy-to-access Play/Pause button and microphone make these headphones a great option for media player, smartphones, or both! Adjustable tracks accommodates every user. Everything You Need to Know About Text Messaging on Your LG Lucid. How-To: Quick Reply to a Text Message. 1. Once you have received the text message, tap the "Type to compose" field. 2. Type-in the desired text message and tap "Send". 1. Tap the "Messaging" icon found on the Home screen. 2. Press the "Menu" sensitive key on your device. 4. Swipe the screen up and uncheck the "New message popup "option. How-To: Forward a Text Message on Your LG Lucid. 1. Tap the "Messaging" icon on your Home screen. 2. Select the desired conversation. 3. Tap and hold the message you wish to forward. 4. Select "Forward" from the list of options. 5. Type in the desired receipt in the "To" field and tap "Send". How-To: Send a Text Message to a Group. 2. Press the "New message" button. 3. Tap the "Add contact" icon found at the right of the receipt field. 4. Press the "Groups" icon found at the top-right corner of the screen. 5. Select the group to which you wish to send the text message. 6. Press the "Menu" sensitive key on your device. 8. Check the desired contacts and press "Done". 9. Tap the message body field, type in the desired message and press "Send to all". How-To: Change the Text Input Method. 1. While on the Home screen press the "Menu" sensitive key on your device. 3. Flick the screen up and select "Language & keyboard". 4. Tap "Input Method" and select the desired option from the pop-up window. How-To: Use the "Voice to Text" Feature for Text Messaging. 1. Swipe the Home screen to the right. 2. Press the "Voice Search" icon found at the right of the Google search bar. 4. Speak "Send text to" followed by the name of the receipt in the device, then speak the desired message. 5. Tap "Send" and you're done. How-To: Add an Attachment to Your Text Message. 1. While on the compose screen tap the "Attach" icon depicted as a paperclip. 2. Select the desired file-type and followed by the file you wish to attach to the text message. How-To: Set a Text Notification Alert on Your LG Lucid. 1. Tap the "Messaging" icon found on your Home screen. 4. Swipe the screen up and select "Notification settings". 5. Tap the "Notifications" checkbox". 6. Press the "Notification sound" option. 7. Select the preferred notification sound from the list and tap "OK". 8. You can also enable vibrate notification by selecting the respective option.